Riviera ARC will be paying our respects to Her Majesty’s Armed Forces on National Armed Forces Day this Saturday 30th June. We will be operating from Little Haldon, close to the former site of RAF Haldon, a wartime station. To the Royal Navy, Royal Marines, British Army, and Royal Air Force we give our deepest thanks for their service, past and present. 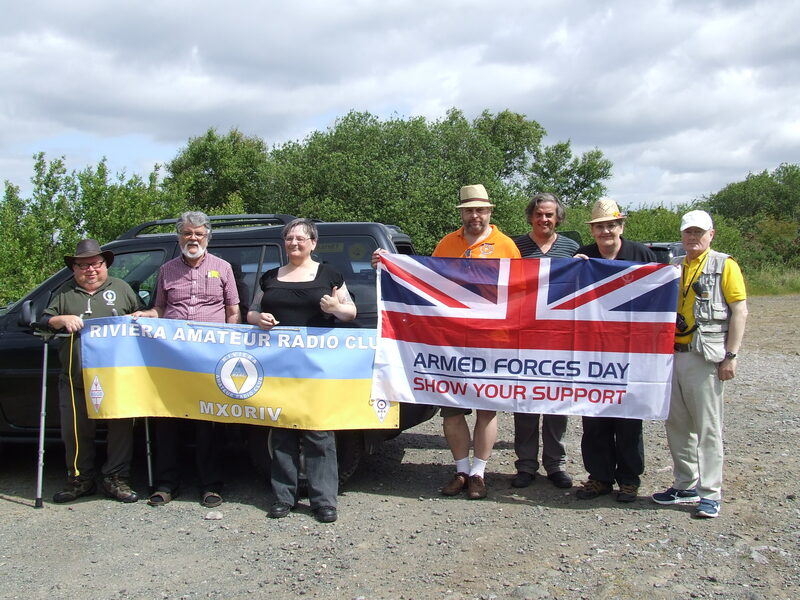 This entry was posted in Amateur Radio, Events, GB8AFD, Riviera ARC and tagged Armed Forces Day, Devon, GB8AFD, ham radio, RARC, Riviera ARC, Torquay on 29/06/2018 by G4XKH. Riviera ARC will be running a special event for Armed Forces Day as usual this June. Watch out for further news as it becomes available. 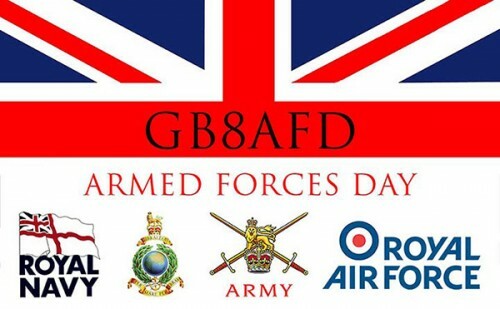 This entry was posted in GB8AFD, Riviera ARC and tagged Armed Forces Day, GB8AFD, RARC, Riviera ARC on 09/05/2016 by G4XKH. Riviera ARC took part in National Armed Forces day on 27th June 2015 at the Haldon rendezvous site. John 2E0JNP put up the Carolina Window atenna at around 35 feet and G7AHP set up the VHF antenna. We worked stations as far away as Italy and the Czech Republic as well as numerous UK stations. There are numerous images from the day on the Gallery. 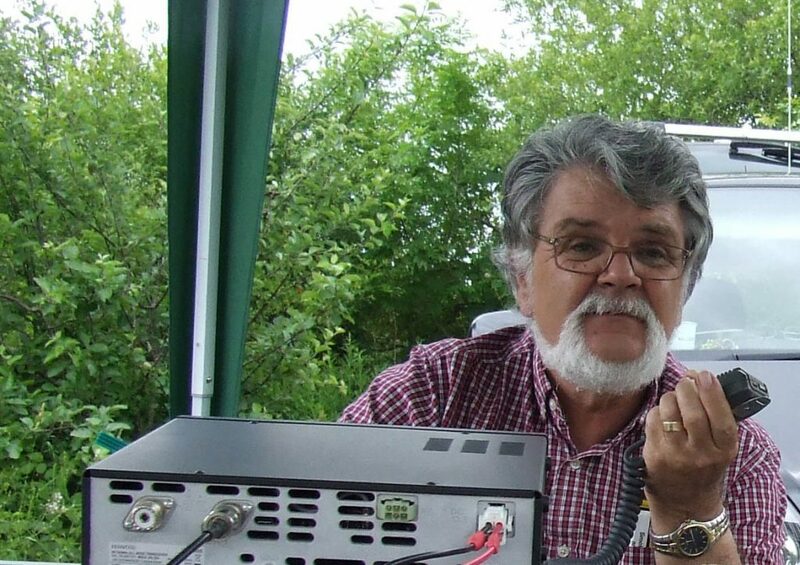 Club chairman John 2E0JNP here is operating on HF while Alan G2DXU keeps the log. The weather was very kind to us with bright sunshine and little wind. RARC would like to offer our thanks and congratulations to Ian, Ann and Lobster for keeping the team supplied with teas, coffees and hot food. An outstanding team effort from everyone made for a great special event which I look forward to doing again next year. Well done Team RARC !! 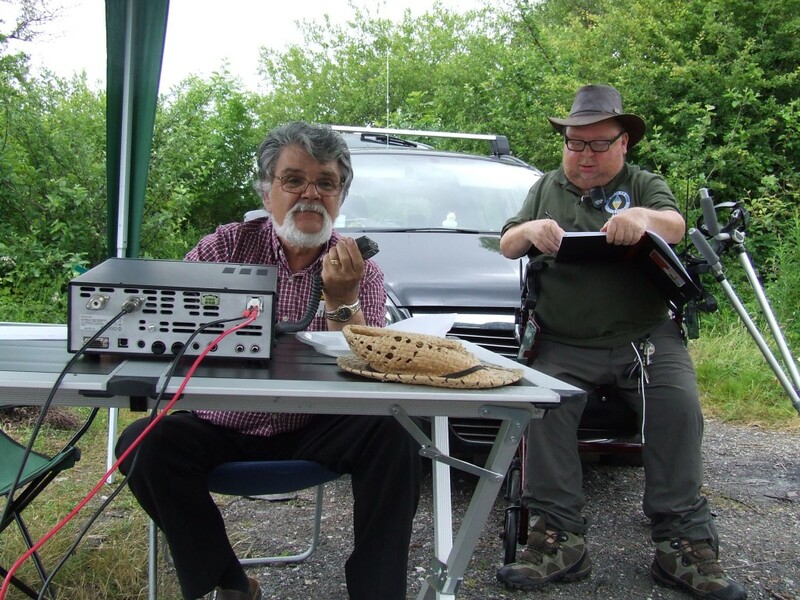 This entry was posted in Amateur Radio, GB8AFD and tagged Armed Forces, GB8AFD, Haldon, Riviera ARC, SES, Torbay on 29/06/2015 by G4XKH.